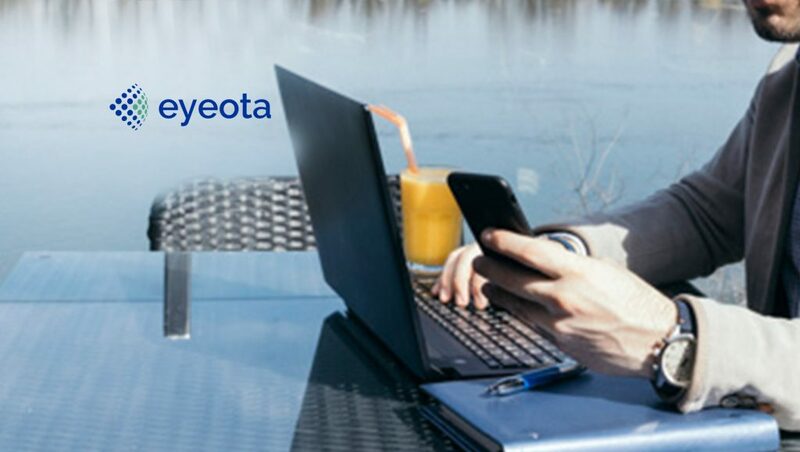 Eyeota, the leading audience technology platform enabling the intelligent use of data, announced the hire of Chris Emme as Managing Director, Americas. In his new role, Chris will oversee commercial operations across the Americas, with a primary focus on accelerating company growth and solidifying relationships with partners, platforms and clients. Chris has over 20 years of experience in the media and ad tech industries and has a proven track record of driving revenue growth as well as building and leading sales teams. Most recently he held senior sales management positions as RocketFuel, MediaIQ, and RadiumOne. Previously he was National Sales Director for Yahoo! Hispanic Americas and Microsoft’s MSN Latino. Chris is a board member, co-chair of Marketing, and Media & Advertising Sector Lead for the Harvard Business School Alumni Angels of New York, as well as a mentor for Entrepreneurs Roundtable Accelerator. He is an alumni of the Harvard Business School and received a B.S in Marketing and International Business from University of Colorado at Boulder.